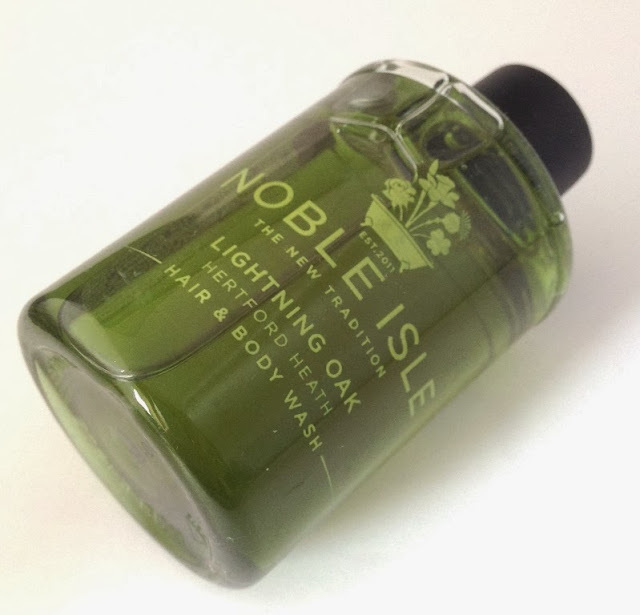 The lucky husband has been trying out some men's hair & body wash for me and I say lucky because he has been using luxury British brand Noble Isle's Lightning Oak Hertford Heath Hair & Body Wash albeit a travel sized version. Now it has to be said he is a rather fussy fellow and often when I ask him to try something and then ask his opinion the best that he can muster is a non committal 'Yes it was ok' so imagine my surprise when his reply this time was .. 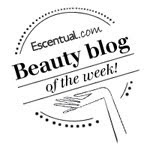 Yes I really liked, it was good.. Hallelujah! 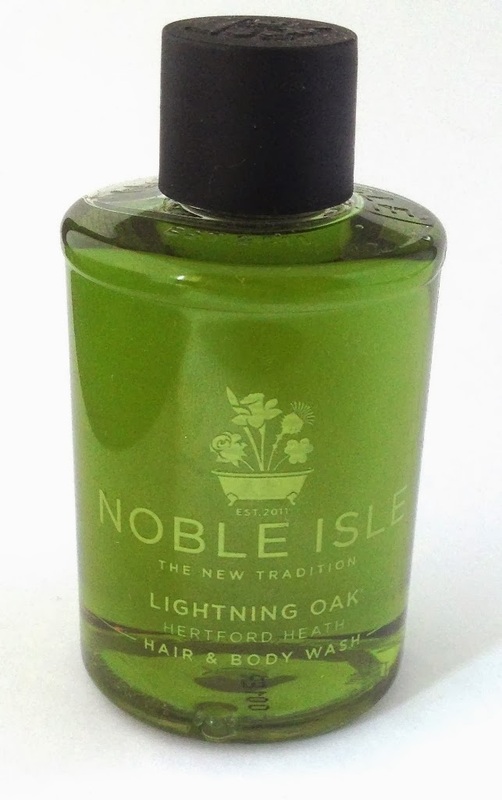 A fabulous masculine scent that is akin to an aftershave, woody with a hint of zest. It foamed up nicely to feel like it was giving a good clean and worked nicely on my hair too. Skin was refreshed and hair smelt good. I liked the clean cut packaging design and the product being green felt like it was really natural and earthy. I like the fact that one product does two things, I don't have to faff about with two items in the shower. I would use this again. Final words... My husband said.. buy it for me. High praise indeed. Hmmm...sounds like a great product to try out. I will tell this to my husband. I bet he'll like this one.